We first covered GymPact almost two years ago now, a service where users agree to pay more if they miss their scheduled gym workouts, money that’s then disseminated to those who did in fact make it to their gym session. So, users earn real money for completing their workouts as planned – and if you’re one of those who’s prone to missing their goals then, well, you could be out of pocket. It’s a great idea for sure, one that finally led RunKeeper to get on board with the concept last year, reeling in GymPact to let its users earn (or lose) real money simply by sticking to their fitness goals. 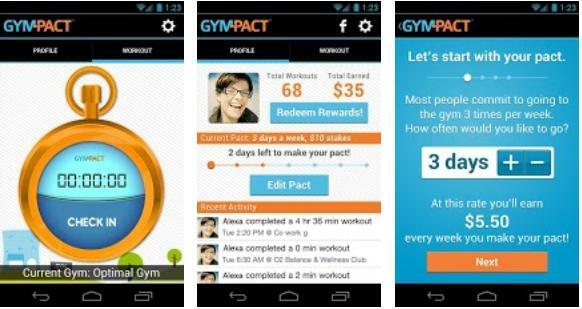 And now GymPact has landed on Android too. Similar to the existing iOS incarnation, GymPact for Android enables you to make a pact and agree to how many days you’ll work-out, set your own stakes for how much you’ll pay if you don’t, and then check-in via GPS at the gym. With the RunKeeper integration, you can also count running, biking or walking too, which opens up the service beyond those with pricey gym memberships. 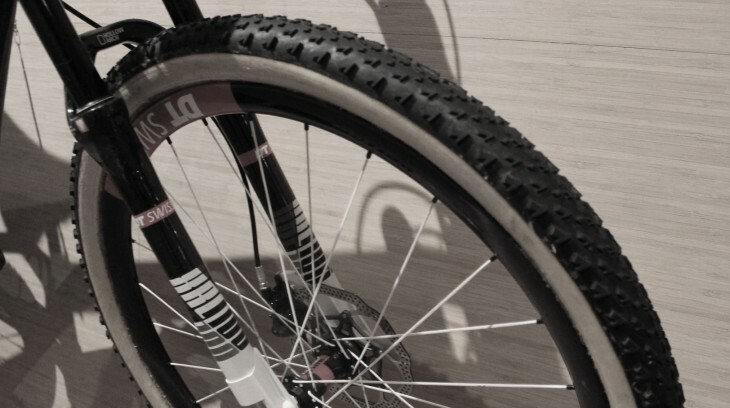 According to Yifan Zhang, CEO and Co-Founder of GymPact, more than half of all users who signed up in the first week of January 2012 are still active with their fitness commitments a year on. That amounts to five hundred people. Zhang also revealed a big stat around its engagement boost for RunKeeper, noting that RunKeeper usage increased by 64% across the board, and by more than 520% for the least active users. “That means we brought the least active users from 0.5 workouts a week to 3 workouts a week, which is comparable to the most active RunKeeper users,” says Zhang. Notching up nigh-on one million workouts in 2012, Zhang and co. are now gearing up for another big year in 2013, something that should be boosted with the launch of its new Android app.